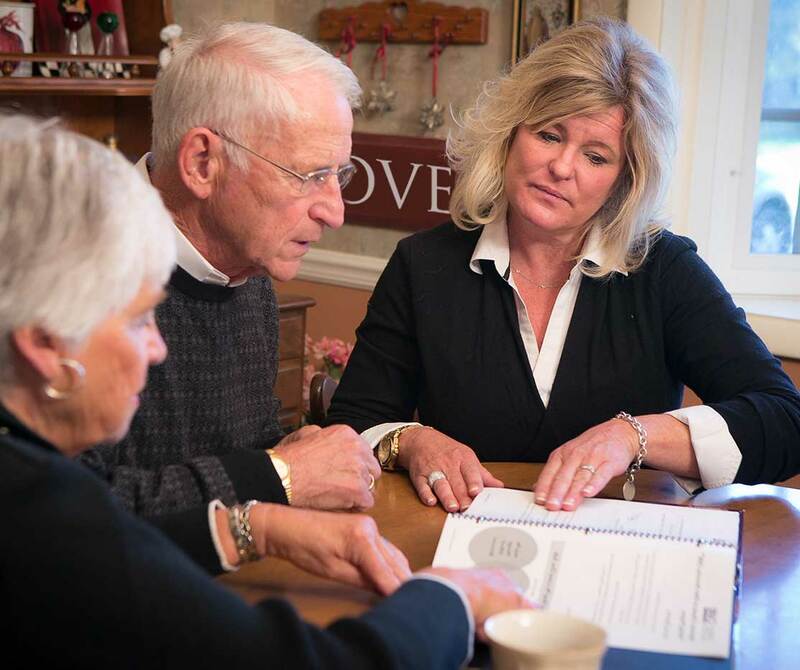 Caring for seniors takes a special person with just the right touch. If you agree with the statements below, caregiving might be the perfect match for you. I experience great satisfaction from helping others. My friends and family would say that I am a patient and compassionate person. I am usually on time or a little early for appointments. I adapt easily to various situations and environments.